All over the world, e-commerce is challenging traditional retail stores and Thailand is no exception. 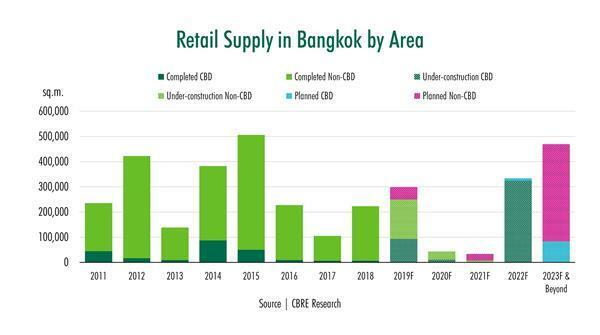 Currently, e-commerce only forms a small percentage of total retail sales in Thailand, but CBRE expects that this will grow rapidly. In the UK, 18% of retail sales are now online rather than buying from traditional stores. Globally, retail tenants are having to pursue an omni-channel approach with both online e-commerce sales and offline traditional sales in stores. In many cases, this has led to a rationalization of their retail portfolio and a reduction in the number of stores. 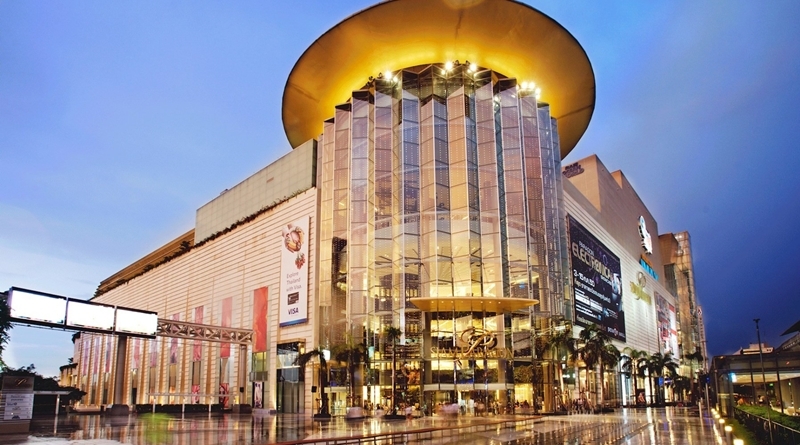 In Bangkok, the threat to retail landlords is not just from the rise of e-commerce, but also from the increase in supply. Based on the latest survey by CBRE Research, there is over 600,000 square metres of space under construction due for completion by 2023 mainly in large-scale shopping malls like EmSphere, Bangkok Mall and One Bangkok. There are also new malls being planned where construction will start soon such as the redevelopment of the Dusit Thani Hotel. 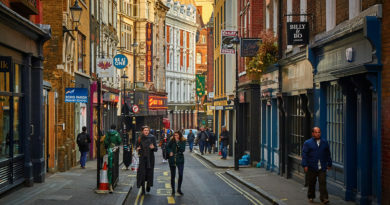 Competition is going to be fierce and retail landlords are going to have to adapt to the new environment to survive and this, according to CBRE Research, will mean big changes in their business model. Historically, landlords have leased out space on three-year leases at monthly rents. Landlords have set rents based on the tenant’s ability to pay driven by business type, size of shop, which floor in the building and which location on the floor. 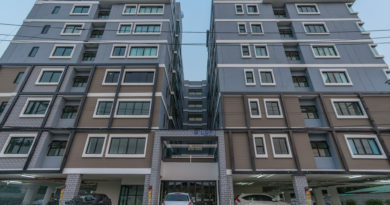 Landlords have tried to extract as much rent as the tenant can afford to pay with the tenant bearing the obligation of a fixed amount of rent and assuming much of the business risk. 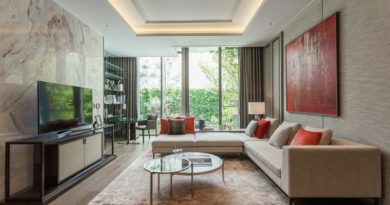 Now the business model is changing with tenants wanting the landlord to share more of the risk by basing the rent on a percentage of the tenant’s revenue, known in Thailand as a Gross Profit (GP) rent. The landlord along with the tenant will benefit if business is good, but suffer if business is bad, with the landlord not only taking a risk on the ability of the mall to attract customers but also on the success of tenant’s business. Landlords are also now expected not just rent space but to be data providers and analysts. Tenants now want landlords to collect, analyse and share data on how many people come to the mall, how often and what they are spending their money on along with many other details. Tenants are going to be increasingly demanding about the quantity and quality of information that they get from the landlord so they can best match their products and services to the mall’s customers. In the era, e-commerce landlords have to give people a reason to visit their mall and not just to buy online. Increasing the volume of food outlets providing “retailtainment” is one option but restaurants cannot pay the same rents as luxury brand retailers. Ms. Jariya Thumtrongkitkul, Head of Advisory and Transaction – Retail, CBRE Thailand, “Creating limited time opportunities through pop-up stores or events is another emerging trend giving people a reason to get up and go to a mall because they will not be able to get the product or have the experience elsewhere or at another time”. “The revolution in retailing with coming of e-commerce and competition from new supply means that landlords will have to be a lot more sophisticated in what they provide both in terms of mall format and data”. This is what makes retail development one of the most complicated property sectors, much harder and more demanding than offices. There will be winners and losers in this new retail environment and there is not much middle ground, there are malls that will be successful and those that will be failures and not much in between. ← Angry Auntie sticking hate signs on motorbikes in public road.